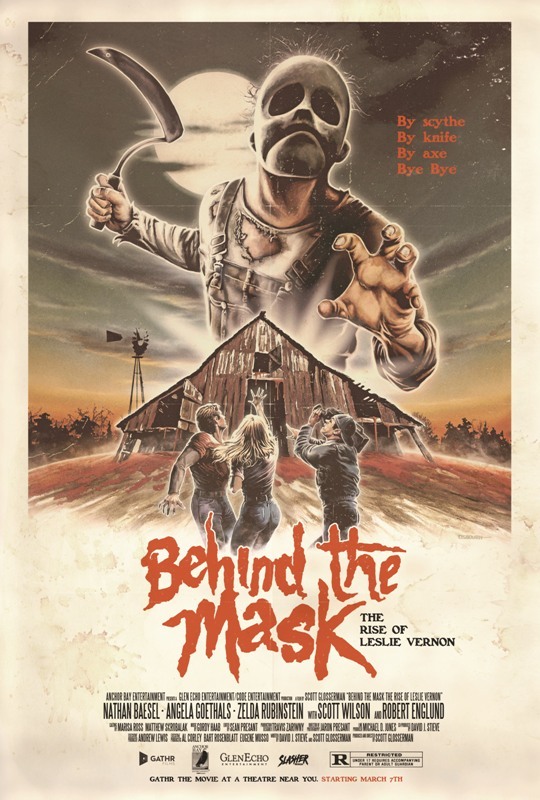 Check out this cool limited edition poster for BEHIND THE MASK: THE RISE OF LESLIE VERNON by artist Justin Osbourn that will be making its theatrical re-release in a theater near you on April 11th. 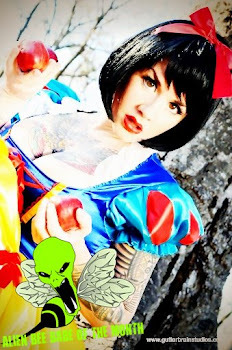 There were only 425 of these awesome sheets to begin with and as I post this the number is already down to 200 so you better hurry horror freaks! Order HERE for only $20 bucks. This poster measures 27x40 and is printed on 100 lb glossy paper stock and will be shipped in a tube, NOT folded. BTW, you all know they are working on Before The Mask: The Return Of Leslie Vernon and there are a lot of us horror freaks really looking forward to this highly anticipated sequel!